For decades, an effective learning and development program has been considered an important part of an employee engagement and retention strategy. New research, however, shows that its level of importance has been understated—significantly, perhaps even tremendously. Having happy, motivated and engaged employees is critical for organizations. Engaged employees power growth and innovation. According to Gallup, companies with highly engaged workforces outperform others by 147 percent in earnings per share and have 25-65 percent less turnover, depending on whether they are low- or high-turnover organizations. Yet most people don’t love their work. 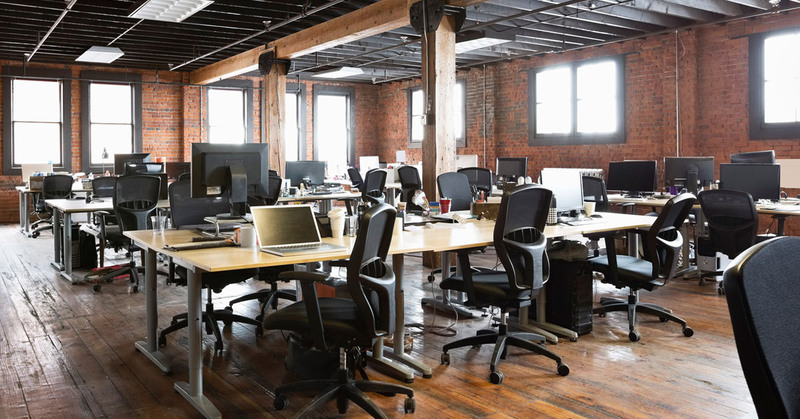 The percent of engaged U.S. employees has been hovering around 30 percent for years, according to Gallup, which reports that disengagement costs the nation’s employers $450 billion annually. Given the low engagement numbers and an improved market for job seekers, it’s no surprise that 21 percent of talent is expected to change jobs within the next year. It’s also no surprise that 87 percent of business leaders call engagement and retention urgent or important, making it the top global HR challenge, according to Deloitte’s Global Human Capital Trends report. What role can learning and development play in improving engagement and retention in your organization? For Gallup and others, L&D has long been an important, but supporting tool in driving employee engagement. An employee’s relationship with his or her direct manager was considered the most important factor in being engaged/unengaged. Recent research calls that into question. A 2014 Aon survey found that career opportunities, which have a powerful connection with learning and development, were the No. 1 driver of employee engagement. Plus, a study by CultureAmp found that development opportunities have three to four times greater impact on retention than a person’s relationship with his or her immediate manager. In fact, CultureAmp found that career development ratings were substantially more important than any other factor. In other words, in general, recognition hasn’t yet turned into action. But with employers putting a higher priority on L&D, organizations that fail to address the challenge could find themselves at a competitive disadvantage. An interesting part of that statement is learning “can be a way of connecting with others.” As well as improving employee engagement and retention, effective learning and development programs help forge team cohesiveness. This point is supported by the CultureAmp study, which found career development has the strongest effect on team commitment of any factor. As an employer, the takeaway from the latest research is clear: an effective learning and development program can go a long way to helping you meet the critical challenge of maximizing employee engagement and retention. In other words, not only will your employees be happier if you have an effective L&D program, you will be too. ← Is There A Skills Gap Crisis Looming, and Can Learning & Development Avert It?